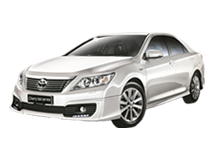 Pattaya Taxi Service - Pattaya Taxi To Bangkok 24 Hrs. Find Your Perfect Pattaya Taxi Service in Thailand | Taxi services in Pattaya, Thailand enjoy the reputation of being the best in the world. 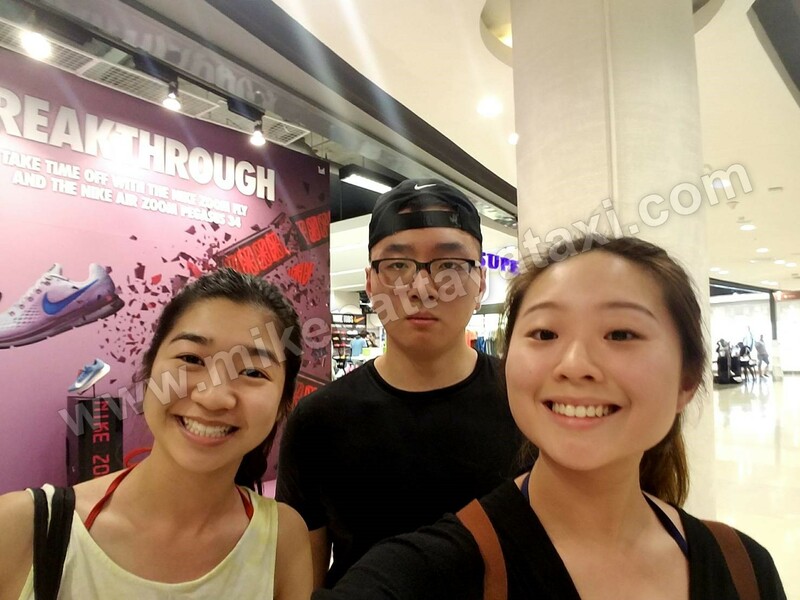 They maintain high standards of customer service and offer great discounts for frequent travelers. 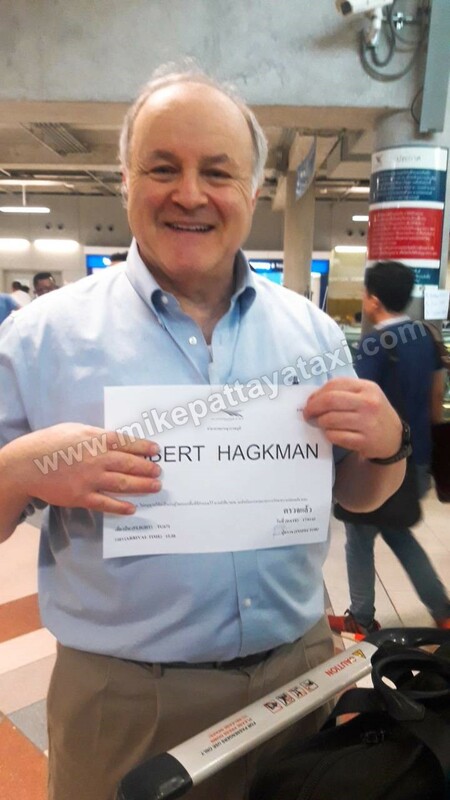 There are taxi companies and Pattaya Property that have words “airport taxi to pattaya” alongside their name and there are those that work at the airport. 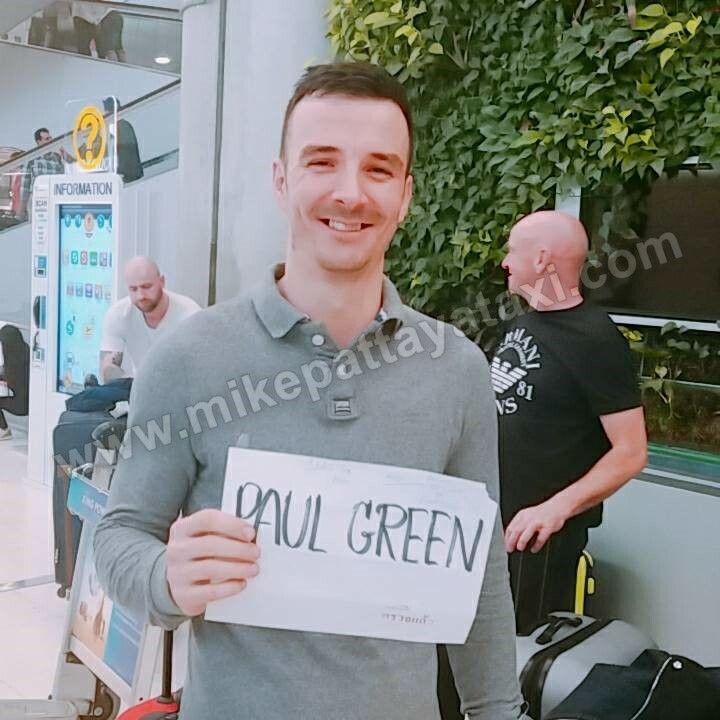 However, there is only one Airport Taxi that can offer you reliable and safe Pattaya travel services - Mike Pattaya Taxi Service. COMMUTER | 5-10 persons + normal luggage. Thank you all for rated us, we are working hard to provide our customers with the best taxi service from us everyday. 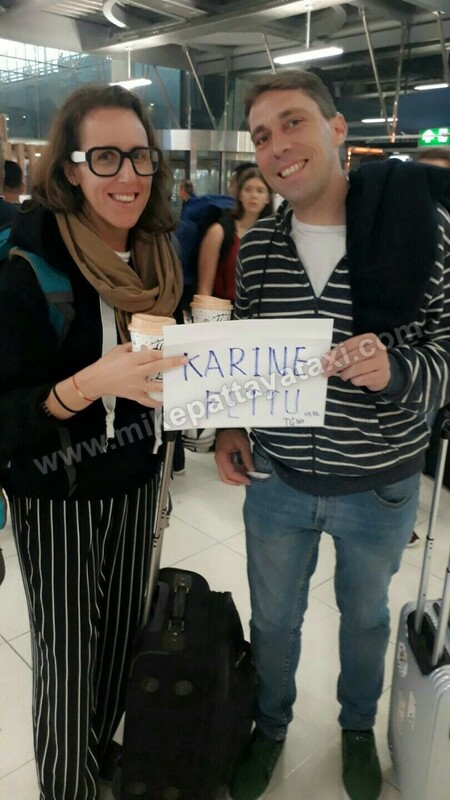 And these are some voice of clients that we are very proud to make their trips to comfortable travel in Thailand. 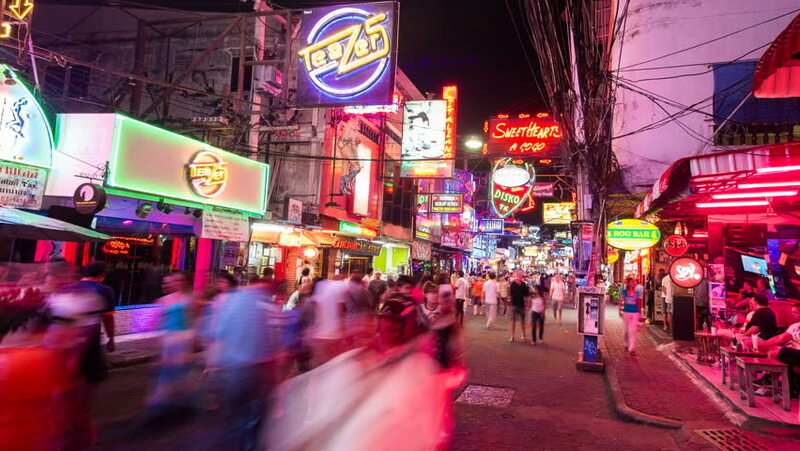 Bangkok city tour and Pattaya city tour. 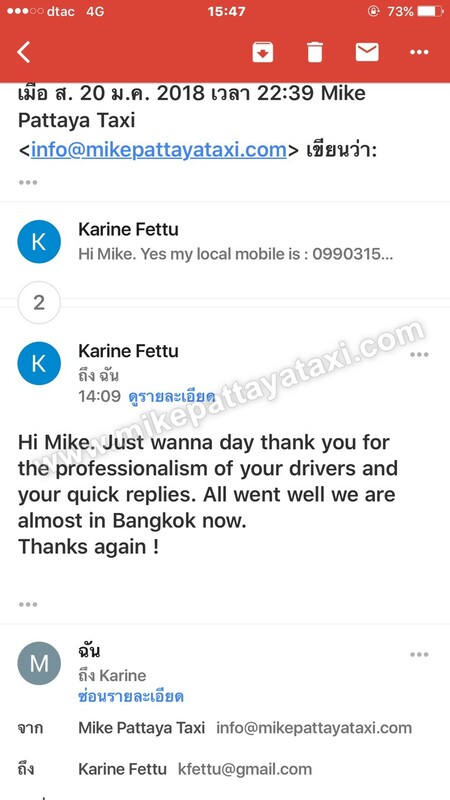 How Is Mike Pattaya Taxi Service Different From Others? Well, all our cars are very comfortable and well-maintained. 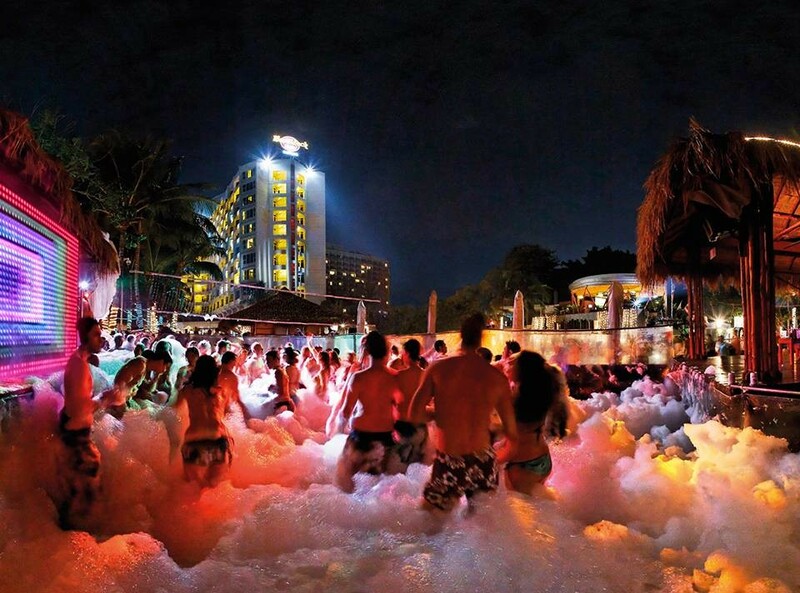 Besides, we set the standards for timeliness, customer service, and cleanliness in cities especially in Pattaya. 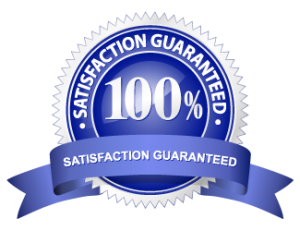 We pride ourselves in offering quality, comfortable and reliable transport services. 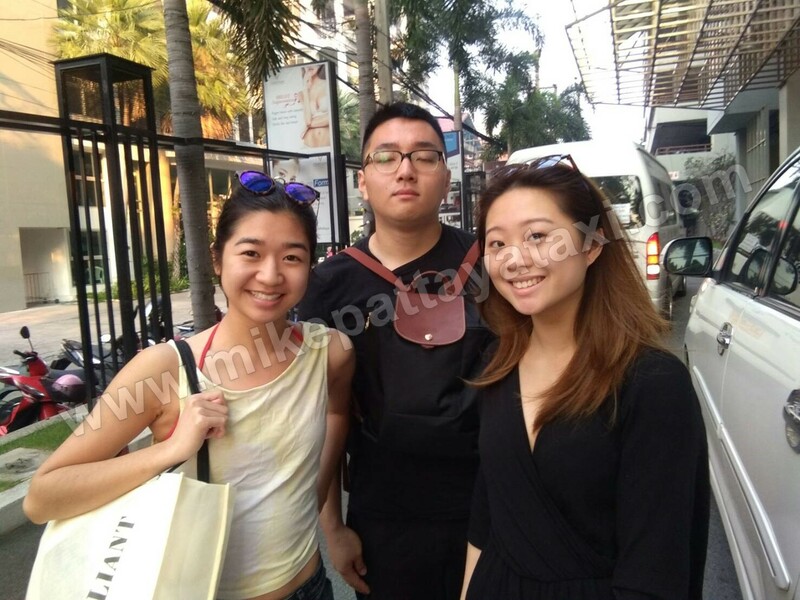 We value our clients very highly and are always striving to give them the best services when they travel to various tourist destinations in Thailand. With us, you can be assured of classy and comfy travel service. We offer 24/7 service all the year long, making trips from Suvarnabhumi Airport to Pattaya, U Tapao to Pattaya, Bangkok City to Pattaya and many other destinations. We have a range of cars ranging from salon cars and family car to minibuses. 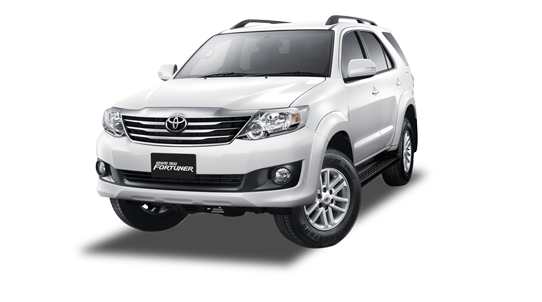 All our vehicles are the newer models and undergo rigorous maintenance to ensure that we give our clients the most comfortable and relaxing Pattaya taxi services. Moreover, our drivers are grilled properly before being assigned a car and also undergo extensive training in defensive training. They are also taught how to interact with clients by attending customer service training classes before being hired. This makes them some of the most qualified and professional drivers you will find in Pattaya. We administer tough measures and regulations for them to ensure that they remain professional and disciplined in their work. 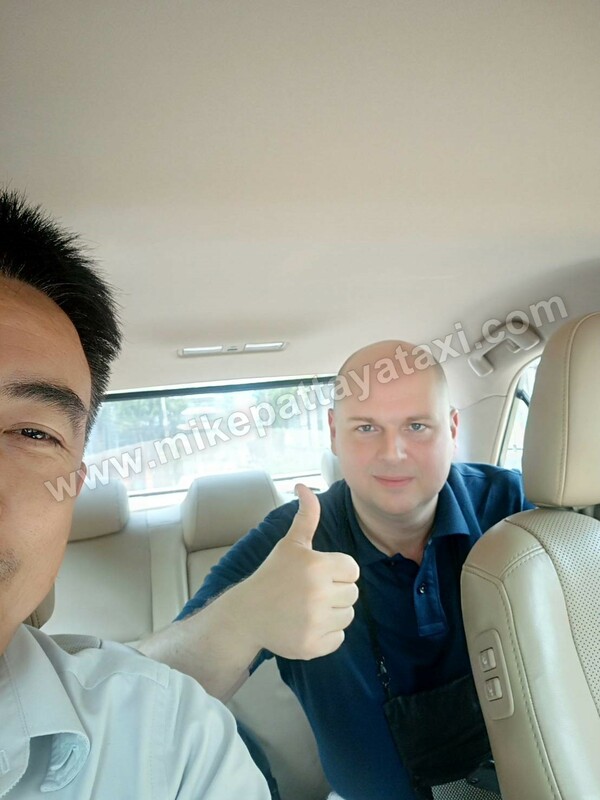 Mike Pattaya Taxi Service assures you of safety and timely travel. 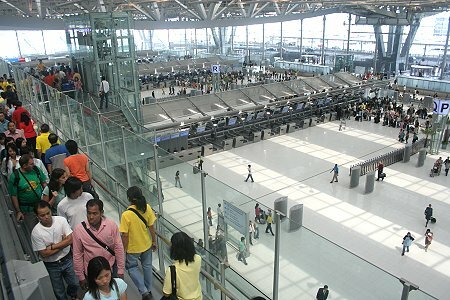 You can rest assured that our vehicles will not be late to take you to your meeting or cause you to miss a flight. 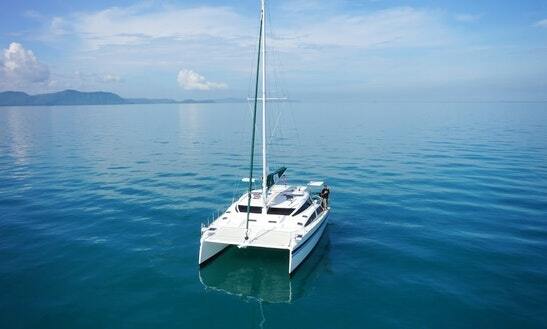 Besides, all our vehicles have passed the Thailand’s transport regulations and come fitted with seat belts. Your safety is also well-taken care of as all our cars have comprehensive insurance covers. 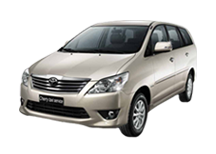 These accommodate between one to three passengers and can travel to all our destinations. 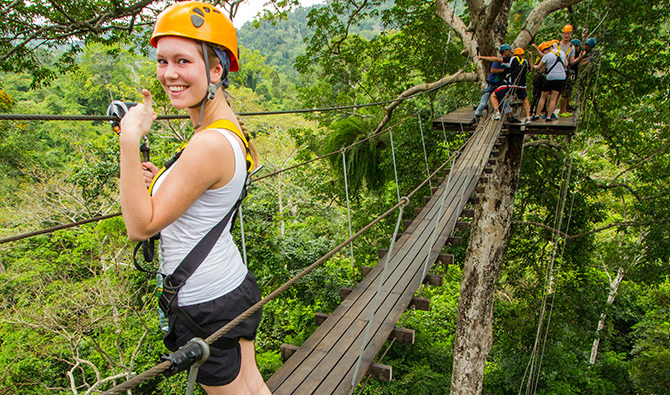 You can check our popular destinations on the list of trips that we make. These can accommodate an average family of three to five persons. They are ideal for people with substantial luggage. 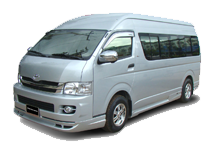 These comprise of our largest vehicles and can accommodate between four to nine persons. They are ideal for people with large luggage. 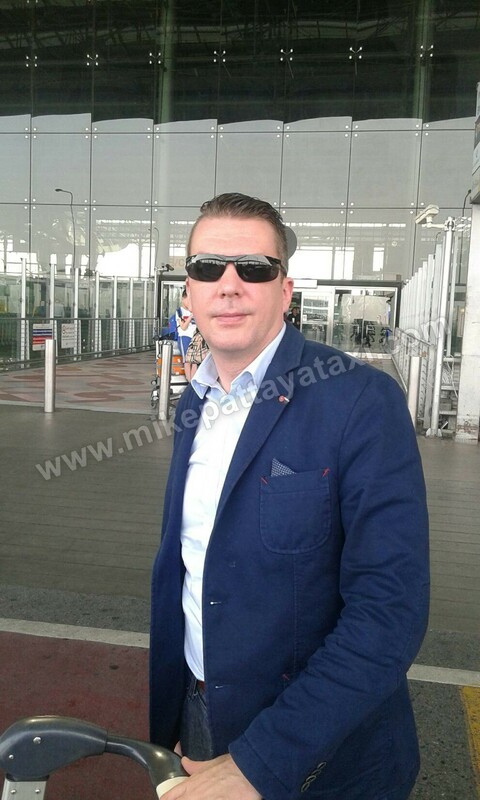 You can contact us via our Telephone 098-334-6549 or you can also book our services via our email service info@mikepattayataxi.com.